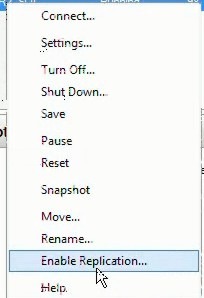 I would like to share with you some thoughts on the next version of Hyper-V (it is supposed to be version 3.0), which will offer some great new functionality (by the way, Windows 8 it’s just the codename of the next server version and not the final name). 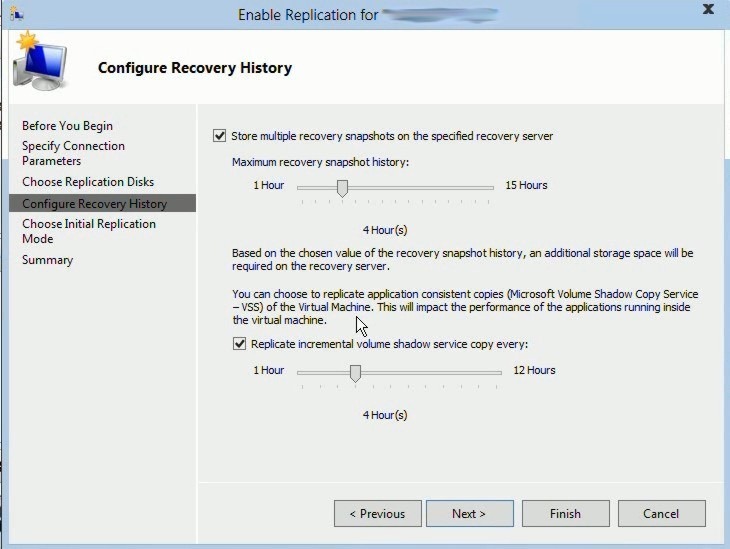 The new feature is called Hyper-V Replica and Microsoft’s Jeff Woolsey actually performed a very good demo on that. 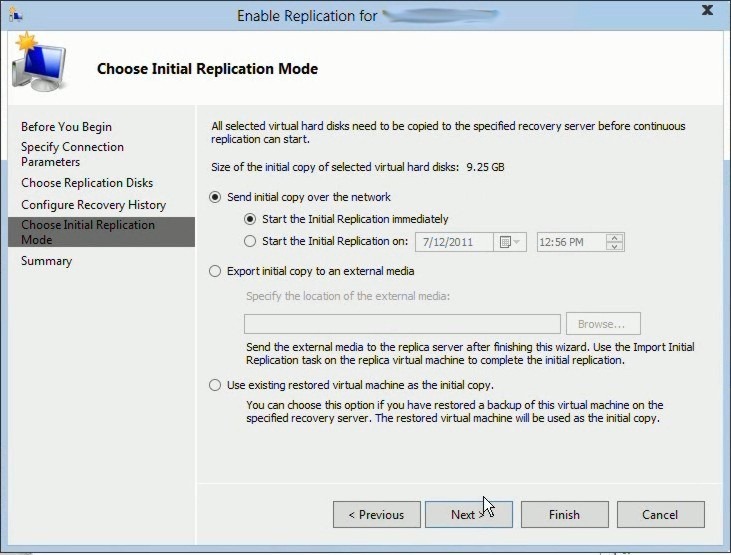 He stated that "Today, replication is complex to configure and often requires expensive, proprietary hardware. 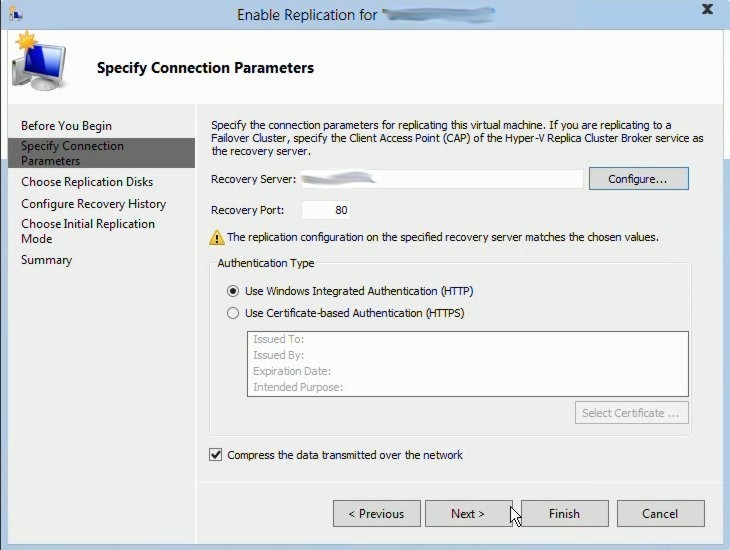 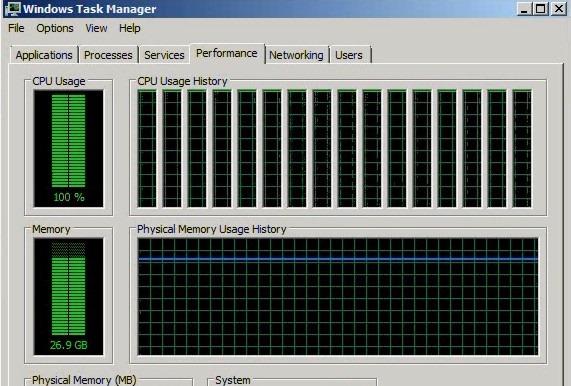 In Windows Server 8, all you need to replicate a virtual machine from one location to another is Hyper-V and a network connection."